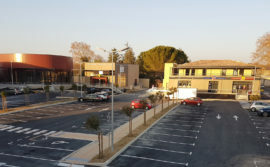 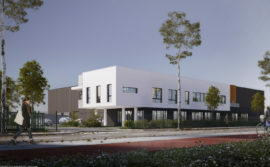 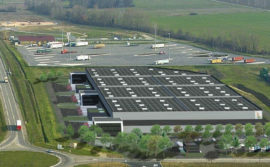 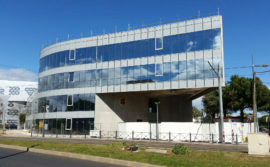 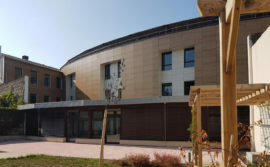 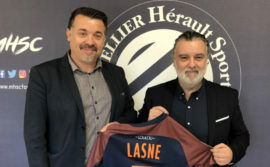 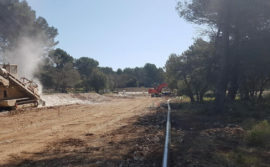 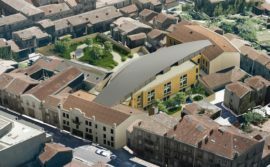 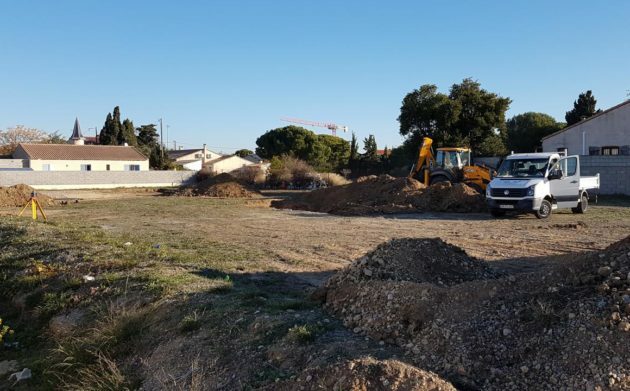 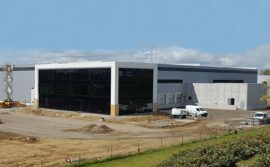 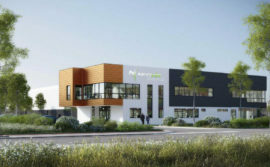 SEQUABAT, the designer and builder of turnkey projects concerning business premises, shops and residential property, has just begun work on the construction of a new housing project in Narbonne. 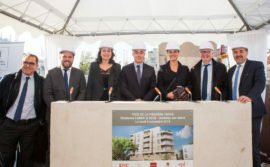 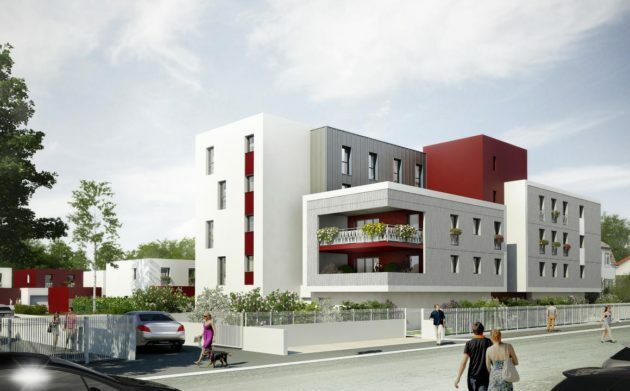 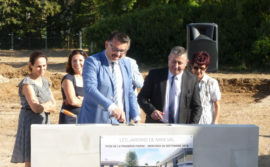 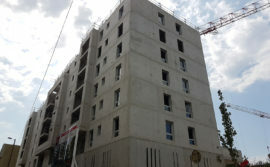 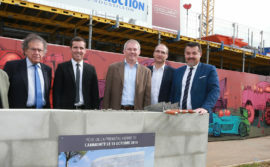 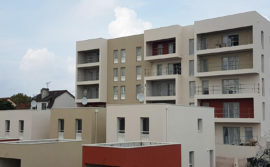 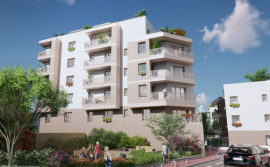 The Villas Corbières project built for FONCIERE LOGEMENT will be handed over in the third quarter of 2018. 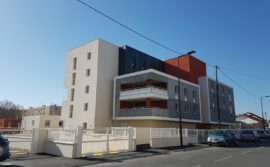 Developed in the heart of the Berre Cesse district of Narbonne, when completed, this operation will offer 10 detached homes for rent. 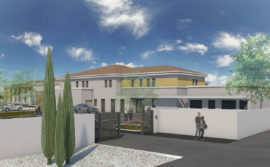 The VILLAS CORBIERES estate includes detached houses, half of which have three bedrooms and the other half four with an average surface area of around 100 m². 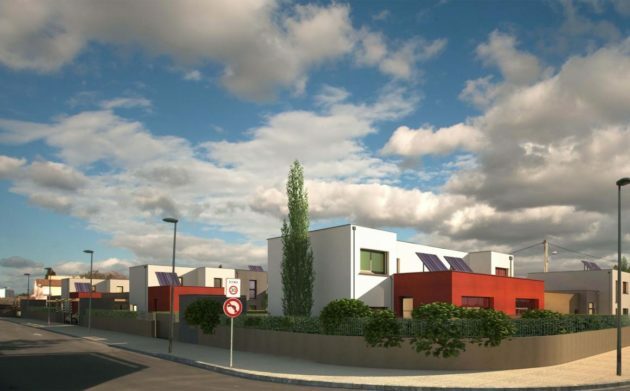 Each of these detached houses will have their own private garden and as far as possible will be built to avoid looking in on the future neighbours. 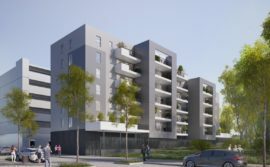 The housing project covering a total surface area of 1126 m² will be built using materials as laid down by the client in the specifications. 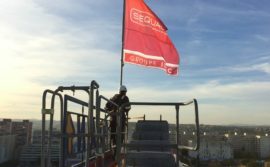 The teams at SEQUABAT listened carefully to FONCIERE LOGEMENT and have come up with some high quality materials, while keeping costs under control. 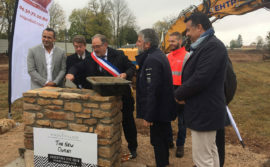 The work, which has just begun, is set to last ten months with the homes being handed over in the third quarter of 2018. 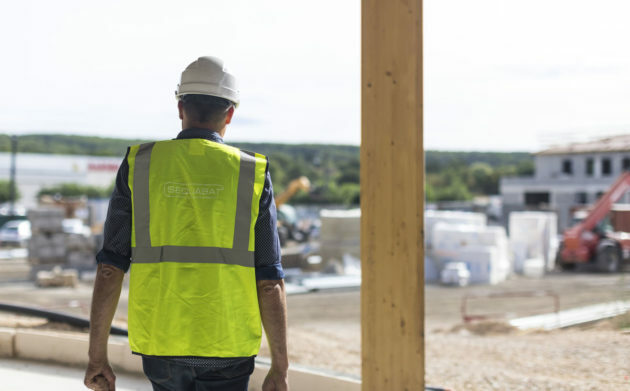 This operation follows a previous joint project, which is currently underway for this developer of rental properties in areas that are being renovated and in districts, where the supply is limited. 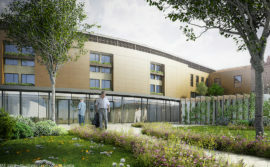 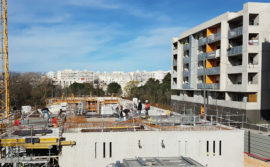 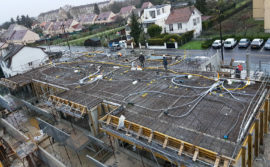 The teams at SEQUABAT are at the same time building twenty flats and nine detached houses in Sartrouville (Yvelines), which are scheduled to be handed over in the fourth quarter of 2018.